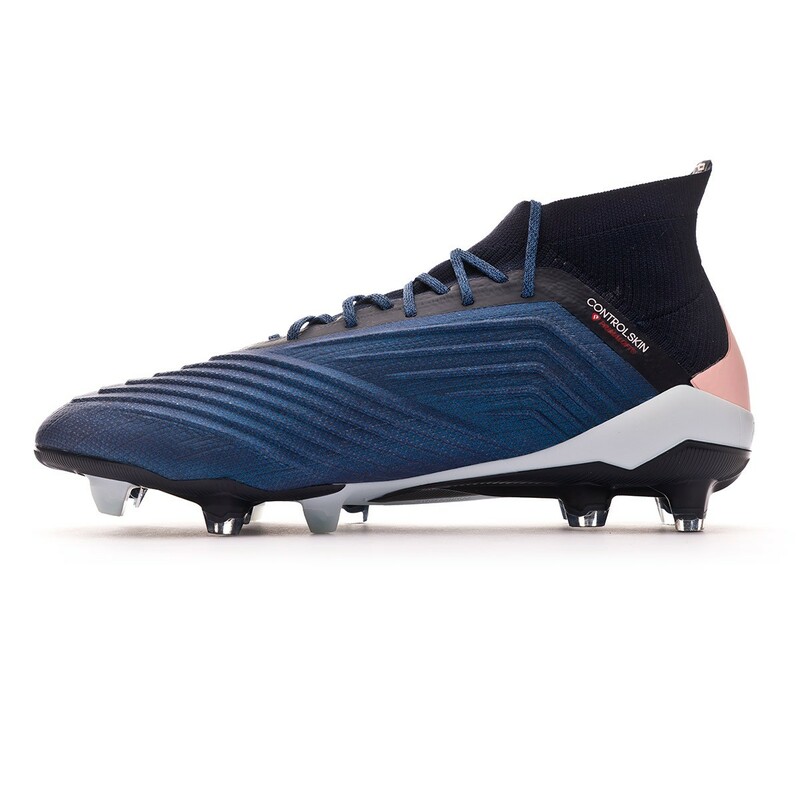 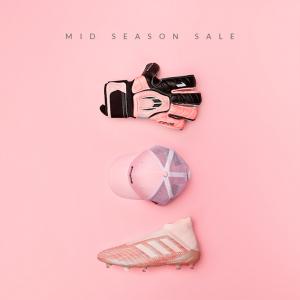 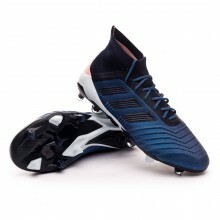 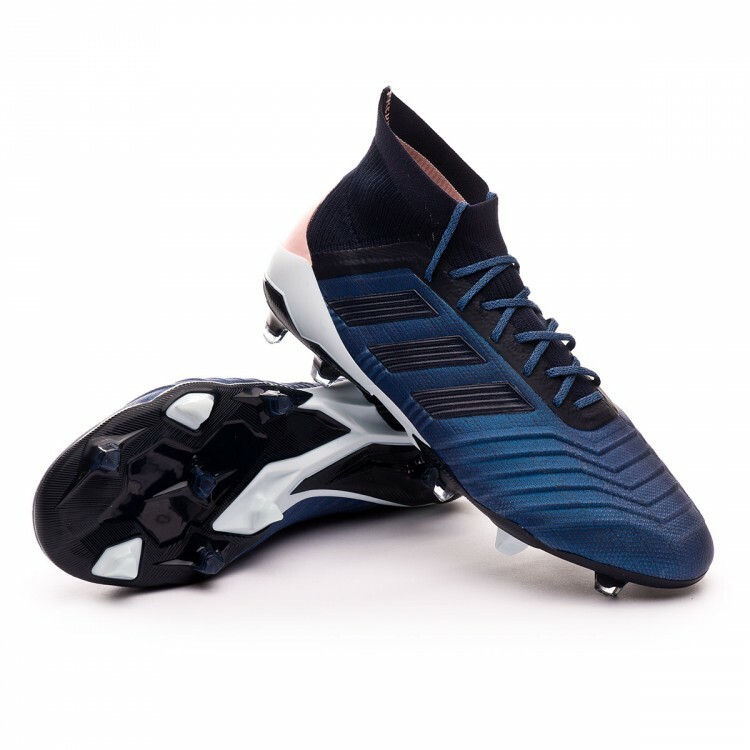 adidas Predator 18.1 football boots for adults. 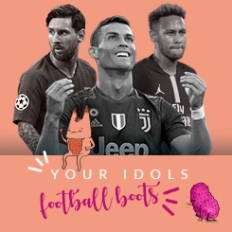 Knit boots for natural or last generation artificial grass pitches. 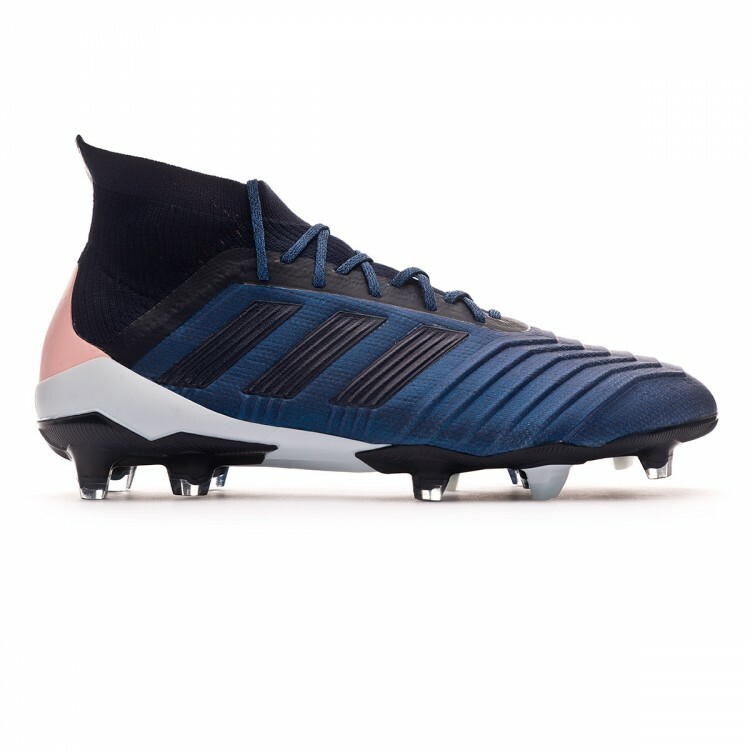 Top-tier boots for control players. 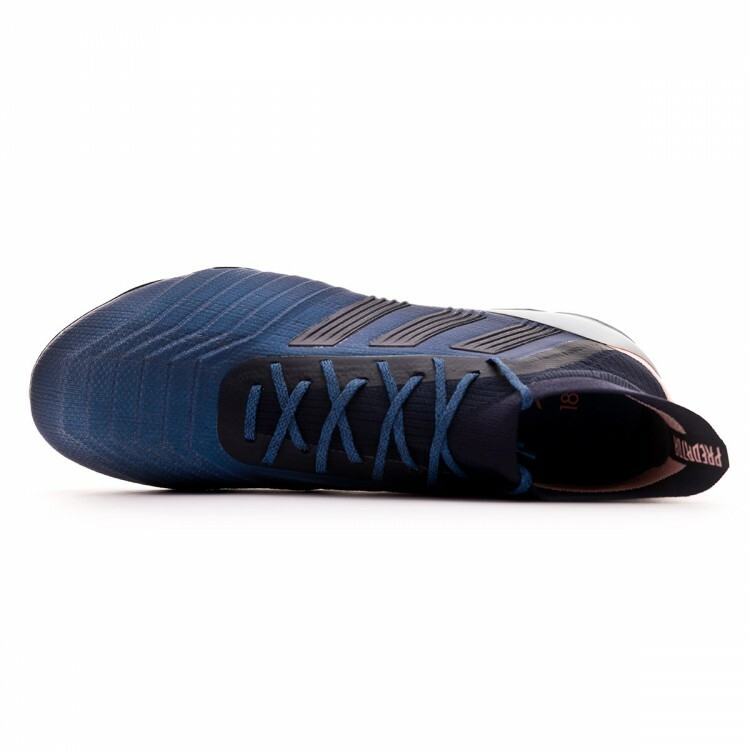 FG studs with four traction sides. 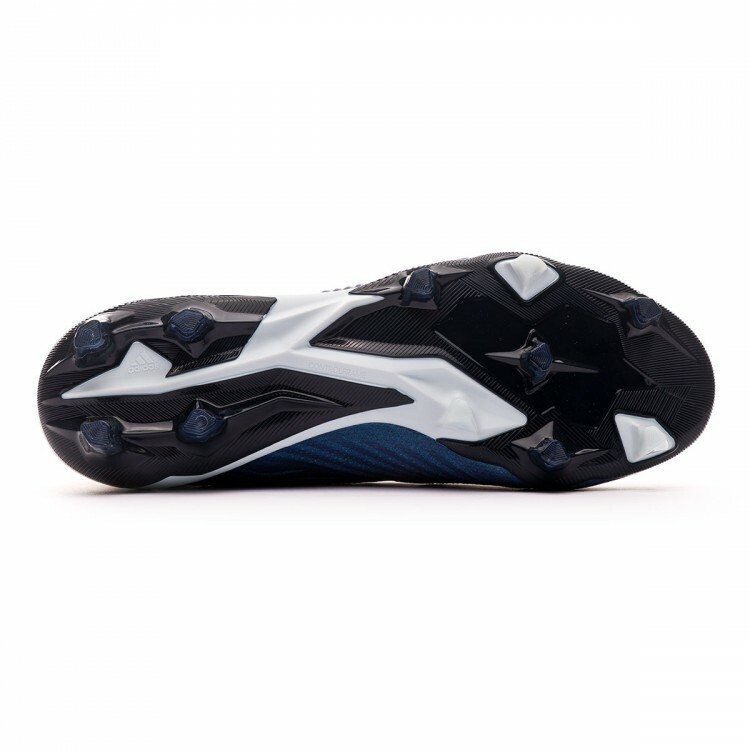 Balanced step either when running or turning.